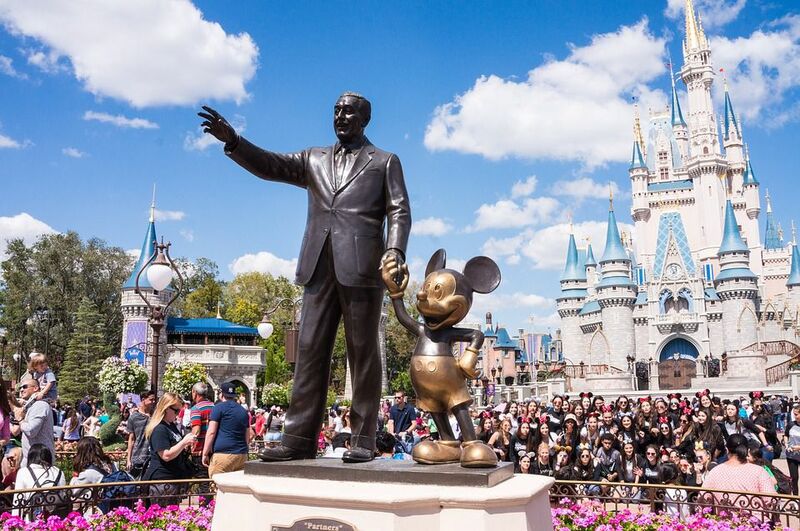 The home of sunshine, Disney and a 600-mile long coastline worth of breathtaking beaches. Florida offers a full extent of activities that you can never tire of exploring. Add to that the carefree spirit of this positive state and you get everything you need for a cheerful life. All that’s left now is to consider which part of the Sunshine State you prefer over the rest. After all, this will in large part influence your new home. And once you do select a region of Florida to move to and a type of housing, get to planning your move. To begin with, find long distance moving companies Florida that you find acceptable in terms of services and prices. The perfect match of Florida movers can get you all the more closer to your tropical dream world. Leave the packing to long distance moving companies Florida! Relocation tasks require detailed and secure packing. You won’t be packing your belongings for a relocation as you would for any other trip. There are plenty of factors to consider, such as distance, weather conditions, transportation etc. In addition, you need to do everything you can to ensure the protection of your belongings. Verified Movers can relate to all this, which is why we find Florida moving companies that are more than prepared for such tasks. Self-packing with our packing supplies – where we can offer professional tips and tricks to make your relocation easier. Partial packing of the more robust and specialized items – where the moving crews pack items such as furniture, pianos, pool tables etc. All-inclusive packing option– where you sit back and let long distance moving companies Florida do all the work. Look at the testimonials and past reviews. When you see a relocation through, your goal is to leave a smile on your customers face. The best for a certified moving company in Florida to demonstrate this is through feedback from past customers. So, just check out reviews for any of the movers we point you to. This is the best way to make sure they are the company for you. Check their certifications. One thing you never want is unlicensed movers handling your property. All moving companies Florida we promote can provide proof of all licenses an expert mover should have. All long distance moving companies Florida we match you up with have top-rankings and grades in the industry. Do a background check of any potential fraud claims. We always advise customers to check before hiring a company. After all, you don’t need a shady business handling your move. We are talking about your possessions here. So make sure to cross off any potential associations a mover could have with frauds and scams. Explore the many joys of Disneyland, Universal Studios etc. with a little help from long distance moving companies Florida. Florida’s nickname is the sunshine state. And it got this nickname for the reason. Its sandy beaches and warm sunny weather attract people all around the world. 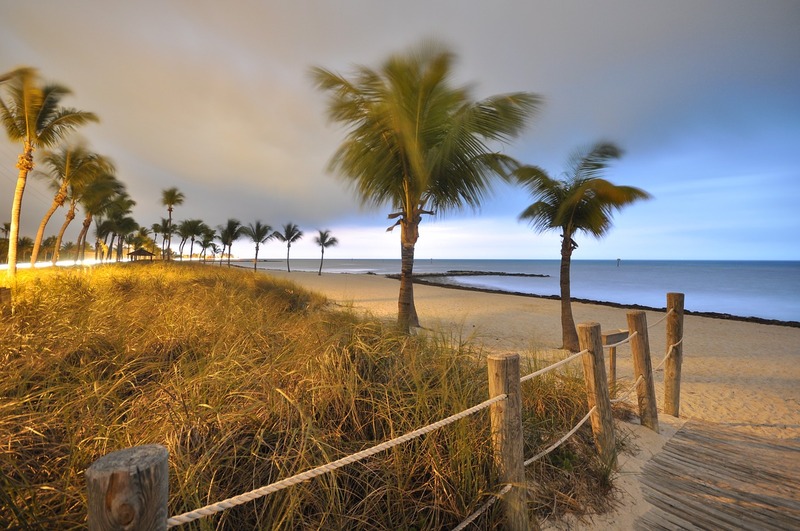 The great climate and exciting lifestyle is the dream come true for many newcomers in Florida. The Sunshine State has a long coastline so you can find the perfect beach to spend time with your family and friends. But, Florida isn’t just about the beaches. You can experience much more. 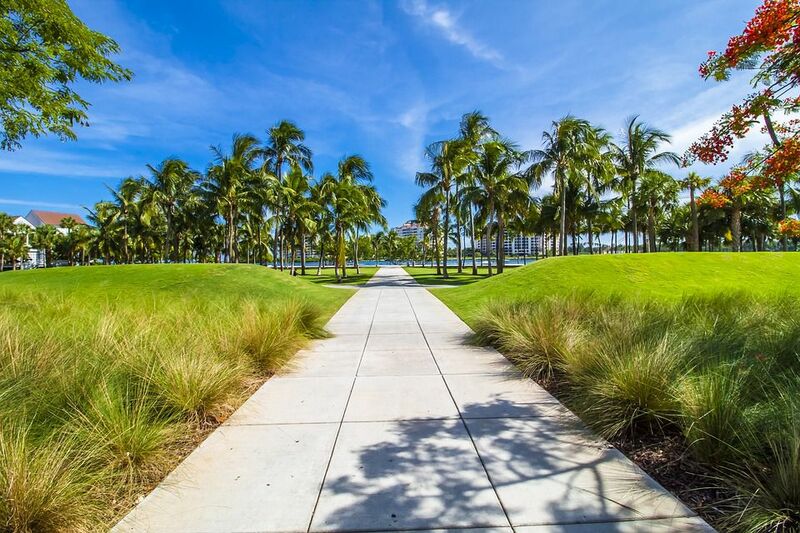 A diverse culture, magnificent wildlife, and nature, exciting nightlife in the capital city Miami are Florida’s trademarks. To explore the magic of Florida you need to make a safe and comfortable move to your new home. Hiring long distance moving companies Florida is the first step you need to do. They know Florida the best so you can enjoy the ride through every street of the state. 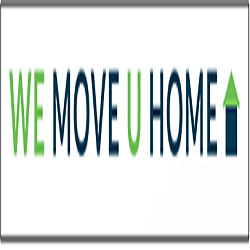 We want you to find the best Florida long distance moving company. That’s why we bring you a list of different long distance moving companies Florida. You can find the perfect match easily. All companies offer you different types of moving services so you can find the one that can fit your needs and budget. Your long distance movers are your professional coordinators, packers, movers, drivers and storage specialists. Experienced movers have the expertise in packing, unpacking, transportation, auto transport, shipping, etc. 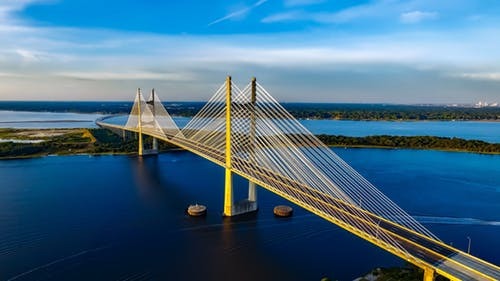 With a wide range of long distance moving companies Florida on our website, you can find the one that is your perfect fit and the best ally in transporting your goods to your new location safely and securely. From Tampa to Miami, long distance moving agents have knowledge and resources to make your residential or commercial move a success! If you are in need of a trustworthy long distance moving company Florida, look no further. When you need moving assistance you can rely on our network of long distance movers. Agents who know Florida the best can help you relocate with ease anywhere in the state. From Tampa to Miami, long distance moving agents have knowledge and resources to make your residential or commercial move a success! Make sure to hire long distance movers Florida that are accredited and licensed to make a long distance move. Reliable movers go through the extensive training to handle your move from start to finish with utmost care. So, make sure to check services, reviews and prices from different long distance moving companies Florida to find the one that is your perfect match. Our goal is to connect you with full-service and affordable movers who are capable to transport your belongings. Check the long distance moving companies reviews to find the moving company with the best resources and excellent customer care.